Though primer is one of the best ways to keep a full face intact for hours on end, certain formulas tend to further dehydrate your skin, especially if it’s already pretty dry, to begin with. Sure, cutting it with a moisturizer or serum is always an option, but you risk diminishing its staying power. Luckily, a select group of foundation primers that come pre-infused with the hydration your skin needs exists on the market, simultaneously taking all the guesswork out of your product cocktailing and providing a flawless base over which you can blend on your foundation. So, here are some of the best primers for dry skin that you can try on. The most gorgeous glam starts with a good canvas, and primers are part of the secret sauce to a flawless foundation. If you have dry and flaky skin, applying a moisturizing primer before you work in your foundation will not only give you a lit-from-within glow but also hydrate your skin for hours on end. Makeup primers may just seem like just another layer of product to slather on your skin, and with folks now cycling through 11-step skin-care routines on a daily basis, we don’t blame you for not wanting to partake. However, they aren’t as much of an extra and unnecessary step as they may seem. 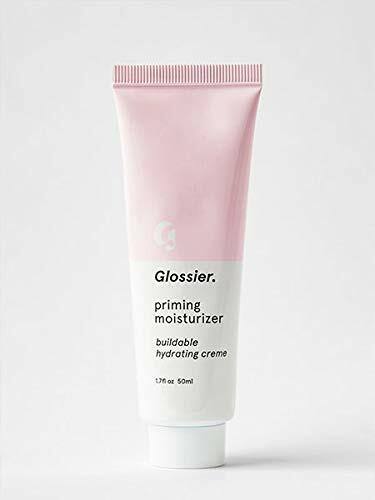 Professional makeup artists swear by primers for brightening and smoothing skin, locking in makeup all day long, and adding another line of defense against skin concerns like acne, uneven texture, and fine lines. See, primers are more versatile and effective than you may have previously thought. Taking this into account, we rounded up makeup artists’ best tips for making the most out of primers, including ones for your lashes, lids, lips, face, and body. You don’t need to coat your face with this stuff. 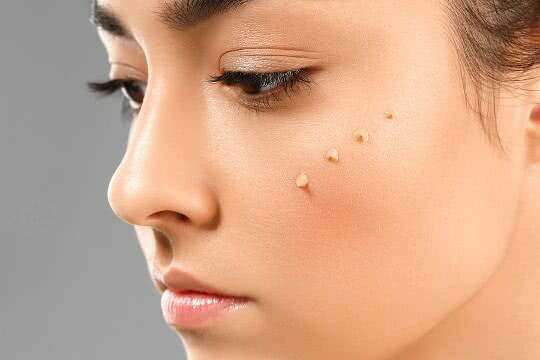 When you overload on primer, it pills under your foundation. A small drop (about the size of a raisin) is plenty. Gently rub into the skin with your fingers for even coverage. Gently pat around the eyes and on the lids, primer acts as a three-in-one product. It prevents makeup from smudging by absorbing oils, softens fine lines, and counteracts redness. For thicker, longer lashes, layer an eyelash primer under your regular mascara. These formulas amplify sparse fringe and contain vitamin E or glycerin to condition lashes. If fine lines and wrinkles are your concern, set aside your face primer in favor of a different one. Use an eyeshadow primer on wrinkles to prevent creasing and create an even canvas for makeup. 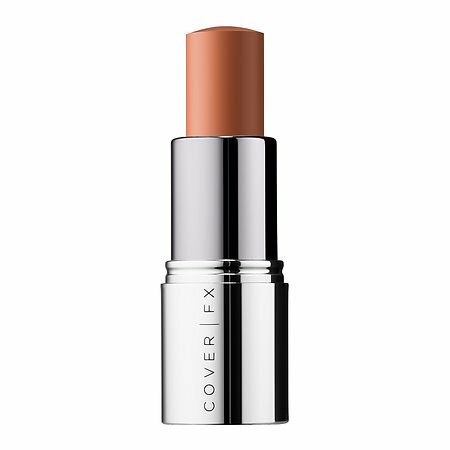 A trick to keep your lipstick from rubbing off throughout the day is to use a creamy eyeshadow primer under the lipstick for longer wear. In addition to your eyes, cheeks, lips, and lashes, primer works miracles on other areas, too. The silicones in primers help fill facial fine lines and even out makeup, but they can work on other areas as well. Dab some on your hands, neck, and chest. Consider this coconut-infused concoction a winning primer for dry skin. Why? Well, it’s packed with not one but five different coconut extracts. In other words, it’ll feel gloriously hydrating on dry skin and create the smoothest surface on your skin before your foundation. Though the superfood mix used in this primer’s ingredient list would look more at home in your Whole Foods shopping cart than your makeup bag, they’ll benefit your skin’s hydration levels more than your post-workout smoothie. This primer’s formulated with superfood ingredients, rich in proteins, electrolytes, and minerals. Plus, it has a delicious coconut scent. 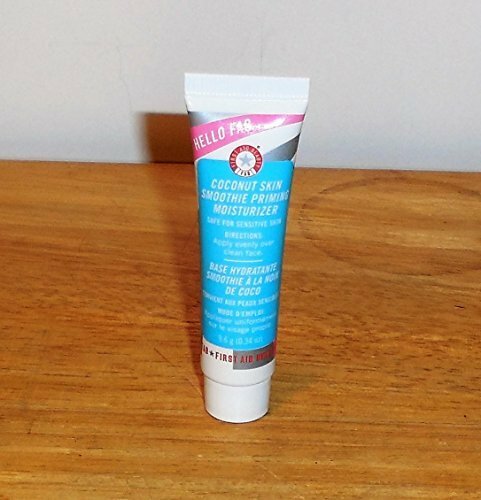 The Clinique Superprimer Face Primer works to control dry skin. If you have dry skin with a tendency to flake, then this product is perfect as it has an oil base and helps smooth out the skin. It doesn’t dry the skin further or cause an acne break out. 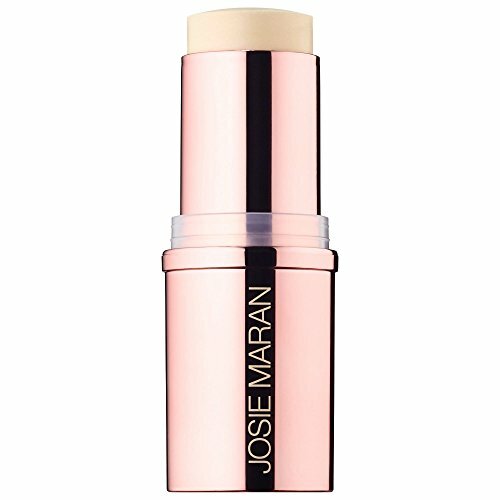 This product is best used before applying the foundation and blusher and makes the skin look terrific. This face primer for dry skin has an oil-free base and is perfect for all skin types. It moisturizes and hydrates the skin without making it look greasy. It gives your skin the perfect base and keeps the skin moisturized and clean. L'Oréal Paris Studio Secrets Professional Anti-Redness Correcting Primer, Green, 0.68 fl. oz. 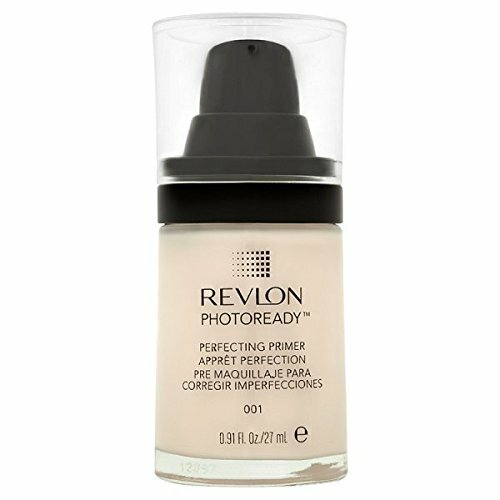 The Revlon PhotoReady Primer has the benefits of a primer and a serum topped with stabilized vitamin C. It reduces the appearance of fine lines and wrinkles. It gradually smoothens out the skin, helps conceal pores and makes the skin look great. Only a very little quantity is needed per application and it helps repair damaged skin too. Good value for your money indeed. If you’re in search of a natural skin-plumper without the annoying side of redness, this priming moisturizer is the one. The hyaluronic acid is what makes it so hydrating, and I can personally attest to the pillow-soft finish and dewy sheen it gives dry skin. 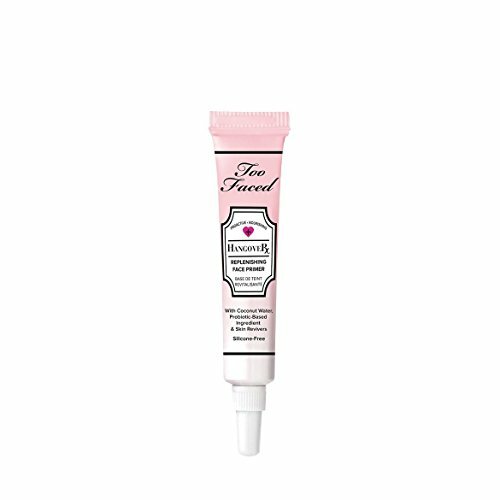 Its name is a big clue that this primer will turn around your skin even on its worst days. When you’re in need of a serious skin reboot or when your face is feeling a little thirsty, the coconut water packed into this primer will bring you back to life. Sure, it may look incredibly dewy and hydrated in the minutes before you apply your foundation, but suddenly, as soon you start blending—bam! — little flakes appear out of nowhere. Or your skin will make it through the morning and then crack and flake by noon. It’s super fun.